Sore muscles seem inevitable. Whether they’re from sports injuries, a bad mattress or a recent decision to get active again, nobody likes them. 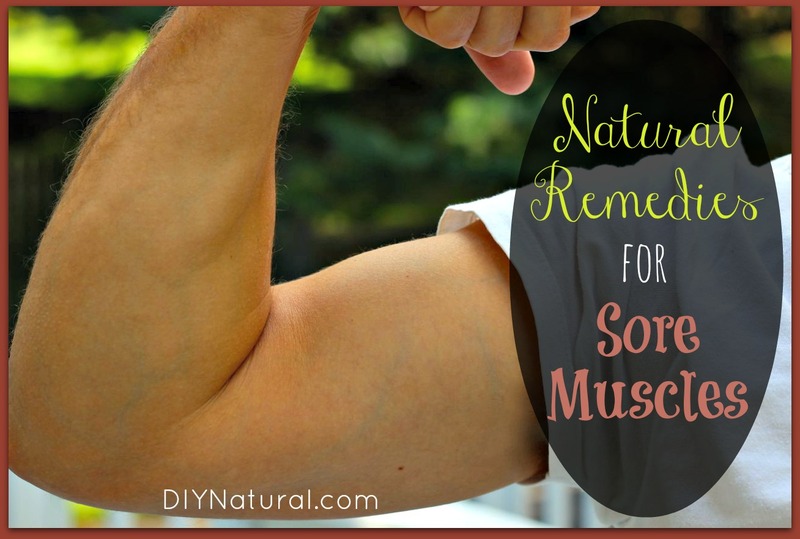 Thankfully, there are many natural remedies for sore muscles to ease the pain. Arnica Montana is a yellow flowering herb that is often used for treating bruises, sprains and muscle pain. I’ve personally used it to relieve muscle pain and I’m always amazed at how quickly it works. You can use homeopathic arnica, purchase it in a gel or make your own arnica balm. Just thinking about sore muscles makes me want a massage. While massage just plain feels good, it’s doing good for your sore muscles on a cellular level. According to this article, massage reduces certain compounds that cause inflammation. It also stimulates mitochondria, which aid in cell function and repair. Try massaging those sore areas with the muscle relaxer balm in our post on peppermint essential oil. I’m a huge fan of essential oils and use them on a regular basis. One of my exercise must-haves is a muscle rub with an essential oil blend. To use, put 1 tablespoon of carrier oil like coconut oil or jojoba oil in a small bowl and add 3 drops of essential oils (you can use one or a combination). Use to massage sore muscles. Find high quality carrier oils and 100% pure essential oils for sore muscles here. This fermented beverage has a lot of benefits. One of which affects muscles. According to this post, kombucha is consumed by athletes in Russia to help ward off lactic acid build up (lactic acid causes sore muscles). Kombucha is a great detoxifier. If you’ve bought kombucha before, you’ve probably noticed that it’s a little spendy. Thankfully, it’s pretty easy to make yourself. You need some tea, sugar and a SCOBY, the culture that ferments the tea. You can read my recipe for homemade kombucha here. Sometimes your muscles are sore because you’ve used them when they’re not used to it. Like when you decide it’s time to get active and go run 3 miles or do 50 squats when your normal routine consists of a lot of sitting and little activity. You’re going to feel it the next day. And, in most cases, probably worse the day after that. One way to remedy this is with movement. It might not feel like the right thing to do, but it can actually help your muscles to loosen up and feel better faster. Just move slowly. Sometimes, ice can be helpful for sore muscles. According to this article, the best time to use ice is when you have an acute injury (something that’s happened recently due to a sprain, fall, etc.). Ice can help reduce pain and inflammation. When you ice a sore muscle, be sure to put a barrier between the ice pack and your skin, like a thin towel, and only keep the ice on for about 10 minutes at a time. Wait until your skin returns to its normal temperature before icing again. Repeat as needed for a few days. Check out our post on how to make a flexible ice pack. Sometimes the best thing you can do is rest. There’s nothing wrong with giving your body a break when it needs it. This rest time (be it a day or a week) can give your body time to heal so you can resume your activity (more carefully). Be sure to ease back into using that muscle(s) slowly so you don’t hurt yourself again. What’s your favorite natural remedy for sore muscles? I’m a huge fan of transdermal magnesium therapy for tight, sore muscles. I noticed that the link lead me to a page that sells Ancient Minerals. That is what I originally started with, but I have moved on to making my own oil from pure Mg Chloride flakes from Israel’s Dead Sea. It is much cheaper and does not sting like the Ancient Minerals. I was told that the Ancient Minerals has a higher sodium content than the Mg Chloride flakes that I now use (their source is Zechstein)and that is why it stings more. My children would shy away from it when I used the Ancient Minerals brand, but not now that I make my own. I just thought I’d comment on this, in case anyone did not know that they could make their own for much cheaper. When making the massage oil I can find all of the essential oils except the Birch on the Mountain Rose website. Where can I find the Birch oil? I was also used arnica for stress fracture in my foot-gave some to a friend who had an ankle sprain after hiking and she loved it! Never thought of Kombucha for sore muscles. Just one more reason to love the stuff (in a very long list I have already established). Kind of off the subject, but can you tell me the difference between natural and essential oils? I bought some natural oil from LorAnn Oils. It says “natural lavendar oil” on the label. 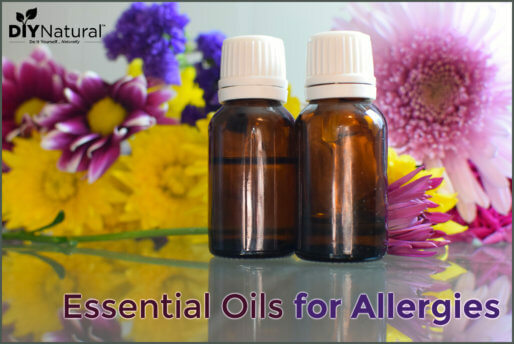 The ingredient says: natural lavendar oil 100% essential oil. 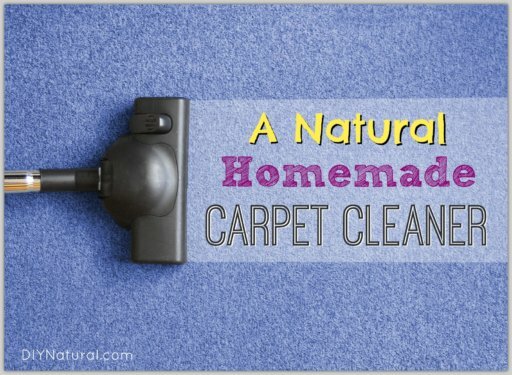 I am wondering if the 2 words, natural and essential are the same?